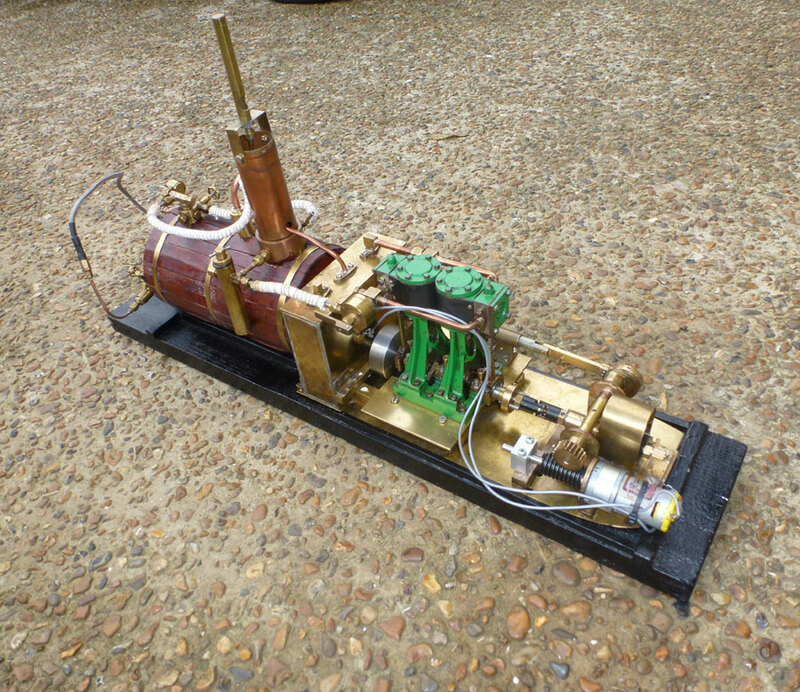 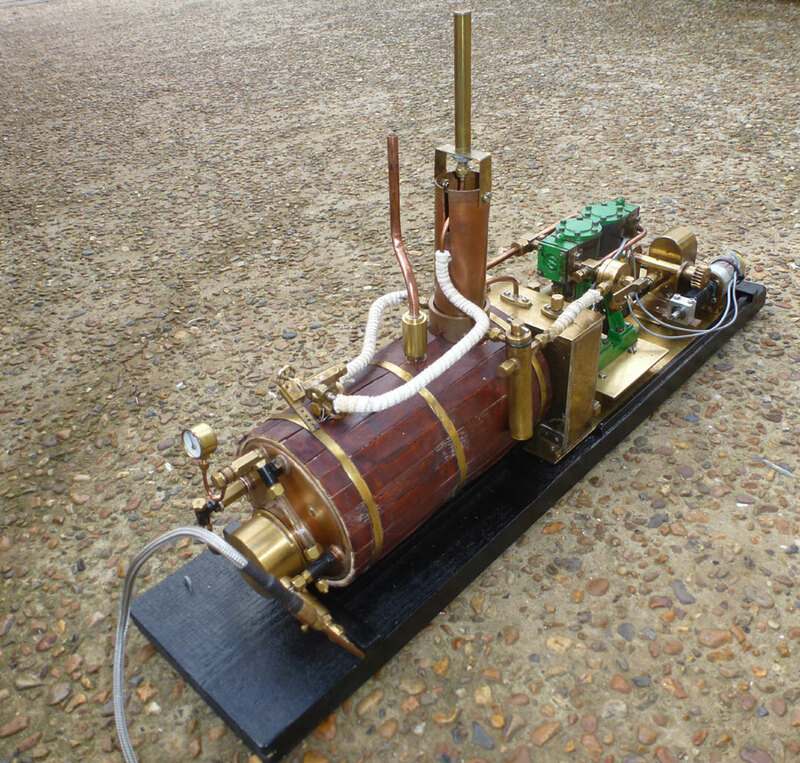 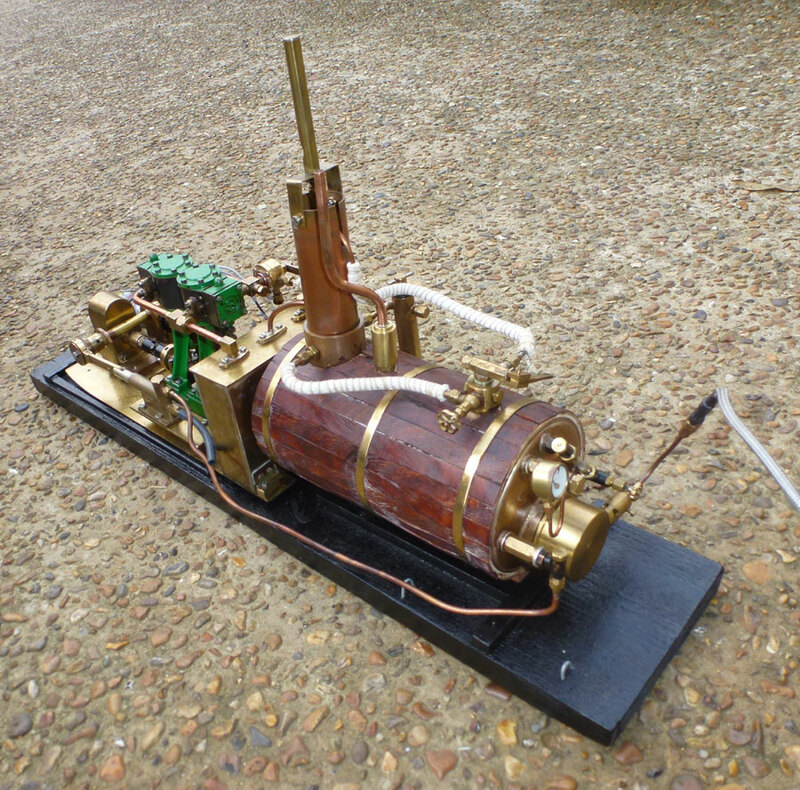 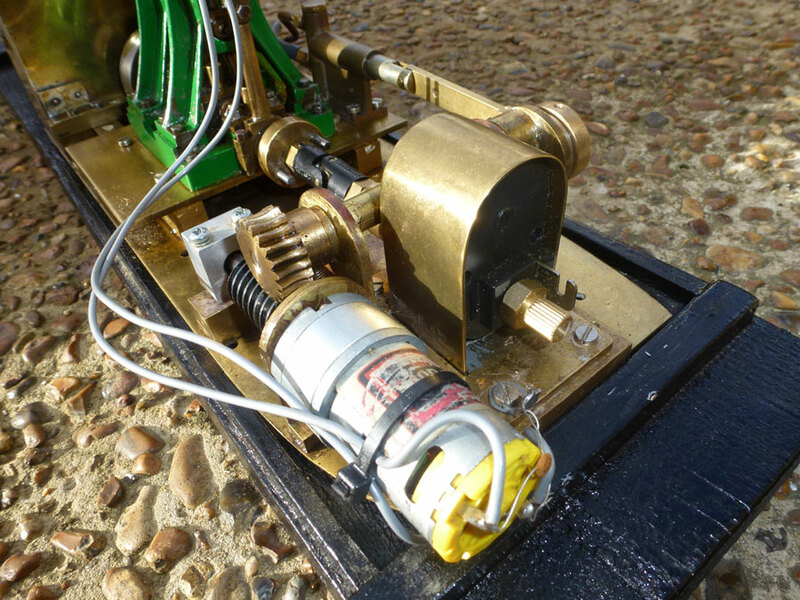 This is ideal for anyone looking to power a steam boat. 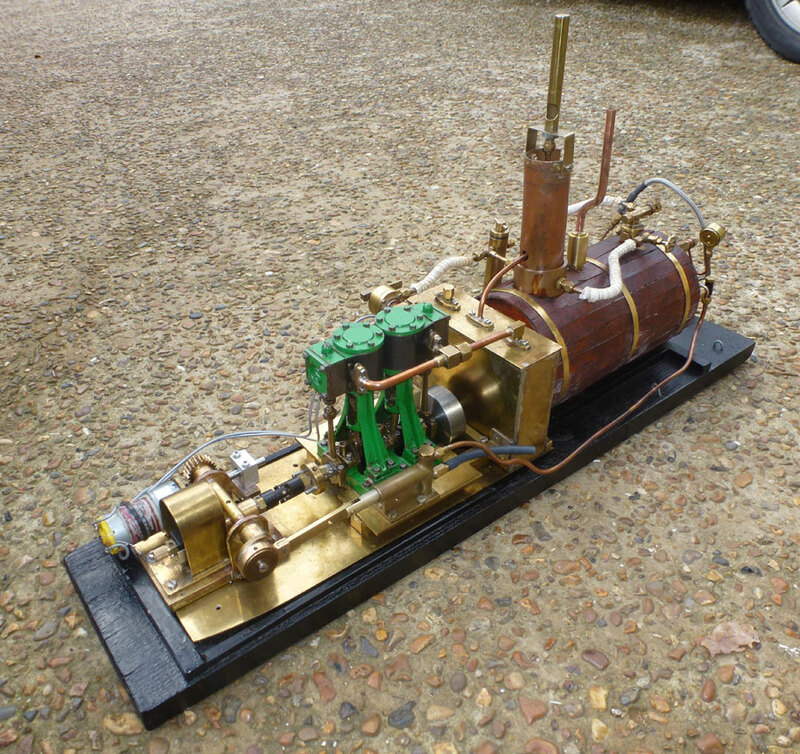 Well put together around a Maccs model boiler with ceramic burner. 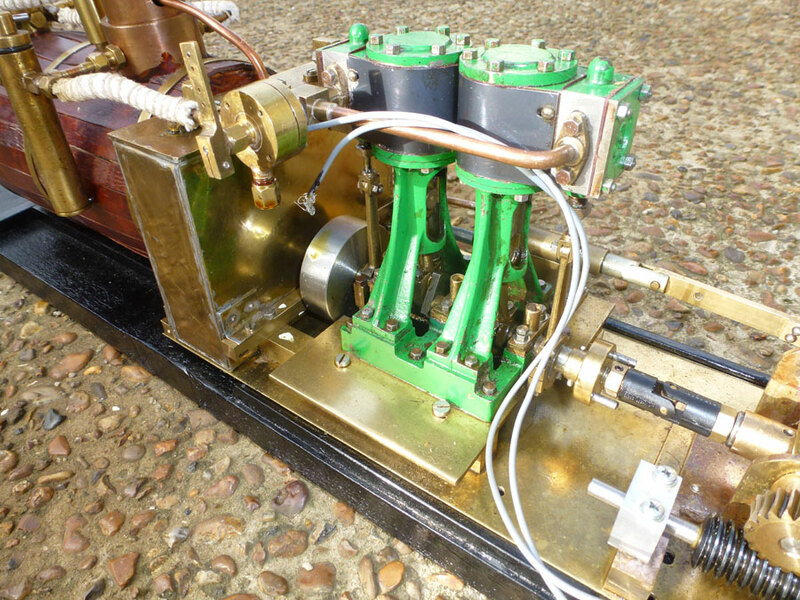 Currently running a Stuart twin with condensor and electric pump, with a forward and reverse gear box. 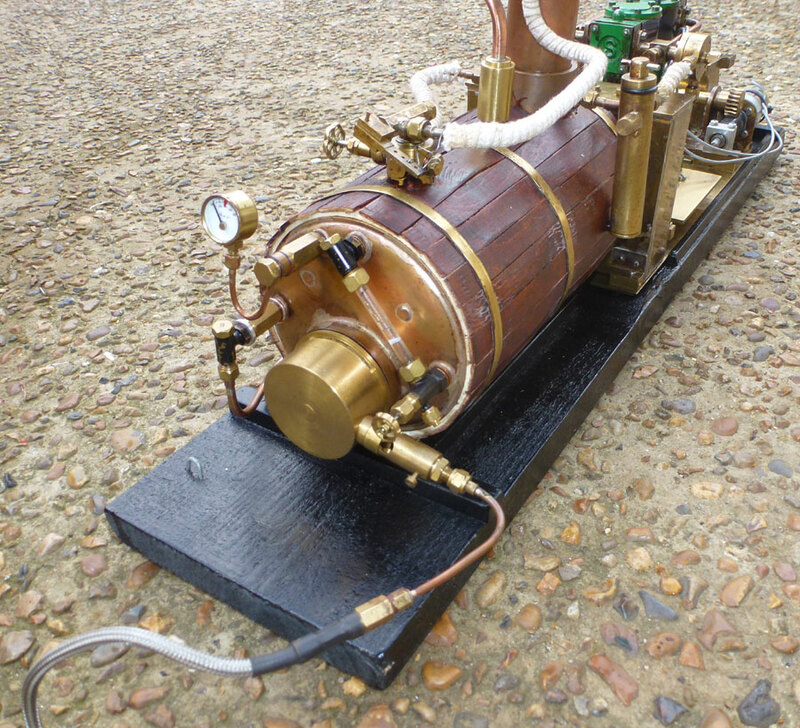 Looks to be in nice mechanical condition with limited usage by previous owner.